Our many years of experience and superior clutch technology have helped us become the world's leading manufacturer of air conditioning clutches that has led to us capturing over one-third of the global market. Our engineer's desire for excellence and a willingness to accept any challenge have led to the creation of an environmentally friendly next-generation supercharger. 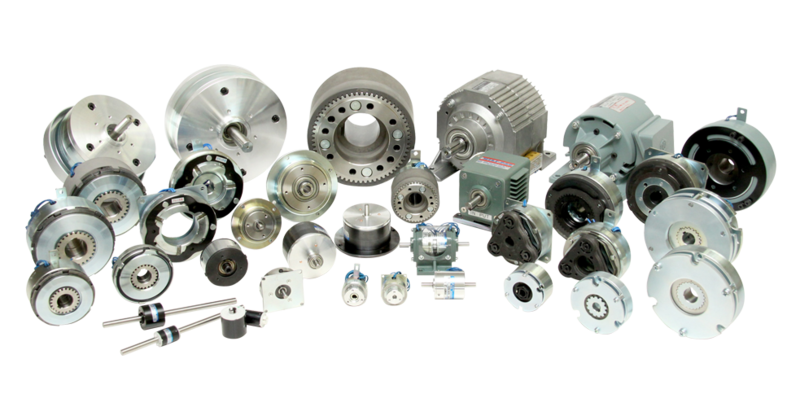 Ogura's parts and products are used in applications ranging from office automation equipment to automotive race cars throughout the World.